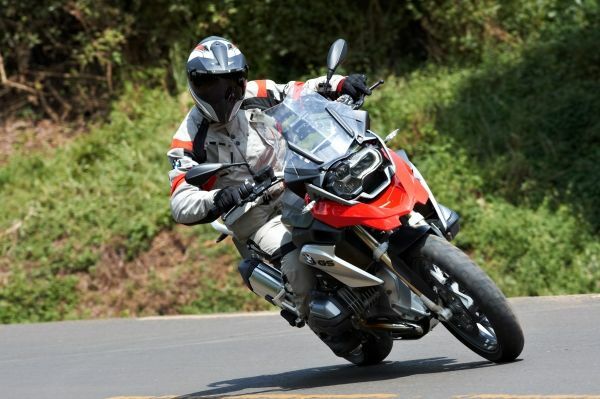 Woodcliff Lake, NJ – June 3, 2013… The BMW R 1200 GS has been named “Best of the Best” in the Motorcycles, Adventure/Touring category of Robb Report’s recently released June issue. The 25th annual edition of Best of the Best is the quintessential guide to the world’s finest new automobiles, yachts, hotels, watches, wines and more. It features more than 175 award winners plus a “Best of the Best” retrospective of perennial favorites. When the all-new air/liquid-cooled 2013 R 1200 GS was introduced in March, it received kudos from motorcycle journalists worldwide, who already had high praise for its highly popular bestselling predecessor. The next generation GS – available in three packages and four colors – sets new benchmarks for on and off-road performance, safety, environmental impact, handling and design. It is sold through authorized BMW Motorcycle dealers for a Manufacturers Suggested Retail Price (MSRP) of $15,800.